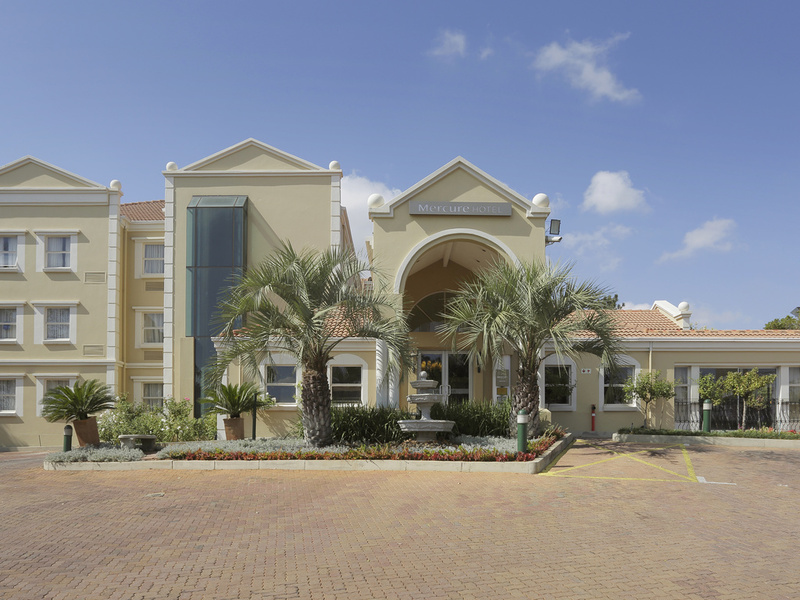 Mercure Hotel Midrand is situated in the heart of the business district. This contemporary 3-star hotel offers accommodation at affordable rates and its comfortable air-conditioned rooms are perfect for short-stay travellers. An English breakfast buffet is served daily, and free Wi-Fi service is provided. Small meetings can be held in the hotel's boardroom-styled meeting room. The hotel is within easy of the Gallagher Convention Centre and Mall of Africa. The hotel offers close and practical access to many company head offices, business districts and various local attractions - all of which the hotel staff will gladly assist you with any information you might need. The Mercure Hotel Midrand has 92 air-conditioned rooms, you can choose between a Standard Double or Standard Twin room with en-suite bathroom containing a shower. All are comfortable and equipped with telephones, Satellite TV, Wi-Fi, electronic safes and coffee making facilities.